My experience with Carisbrook Dental Practice has been an extremely positive and rewarding one. From foundation surgical work carried out by Rob to the artistic skilled and aesthetic dentistry of Tariq has been a pain-free, comfortable and rewarding journey. I now have the confidence to smile again and feel ten years younger with my dental implant bridge and natural looking crowns, matched perfectly to my natural tooth colour as well as complete attention to fine details of the finishing touches to make sure the implants and crowns matched not only my natural colour but also the texture and natural contours of my existing teeth. I would highly recommend the sedation for any nervous patients, totally made me feel at ease and I honestly don’t remember a thing! Thank you too to the dental nurses and reception staff who are all so pleasant and welcoming. 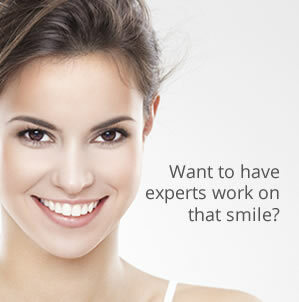 I would definitely recommend Carisbrook to anyone requiring skilled, friendly and first class dentistry with a smile.